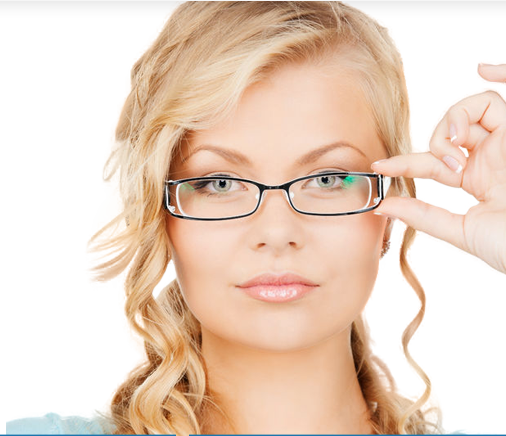 Wondering if you’re a LASIK candidate? Complete our FREE 60 sec LASIK Self Test and then schedule your FREE consultation with one of our surgeons if you are a candidate. You only have one set of eyes to see the world with. We want to make sure you receive the best care possible. Dr. Edward Rashid and Dr. Charles Reilly of SEE IT CLEARLY. 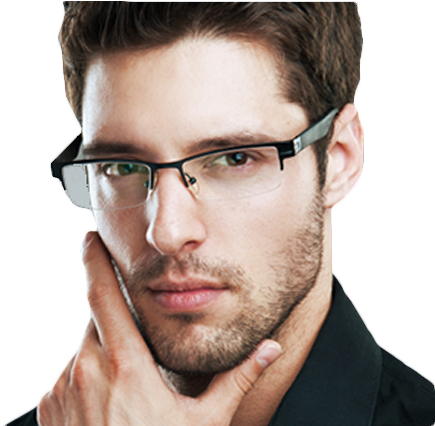 Ophthalmologists and LASIK Surgeons in San Antonio, TX. 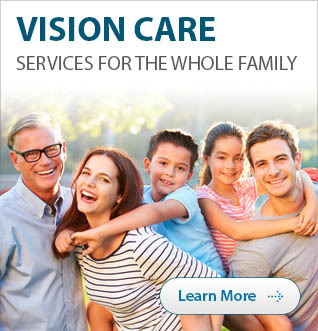 Our entire staff strives to work as a team to deliver exceptional eye care in a comfortable friendly environment. We want you to remember us not only for our quality of eye care, but also for the consideration with which that care was given. 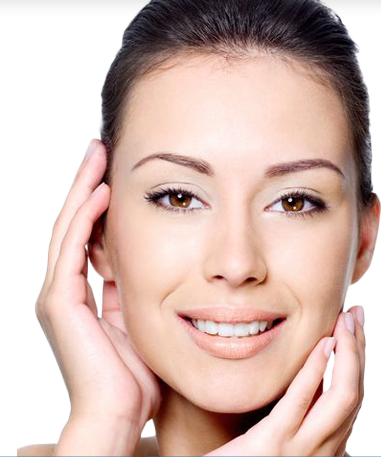 Our Patients have always given us the compliment of referring family and friends to our practice. Their trust in us is an inspiration for our practice to maintain our tradition of excellence. 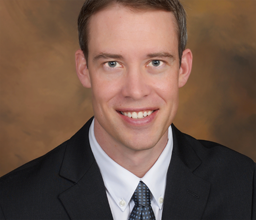 Dr. Gregory Brunin, M.D. 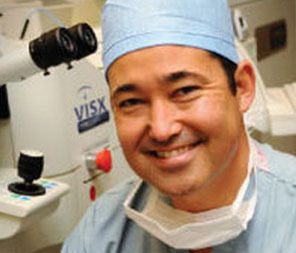 is a board-certified ophthalmologist and a triple fellowship trained cornea, cataract and refractive specialist. 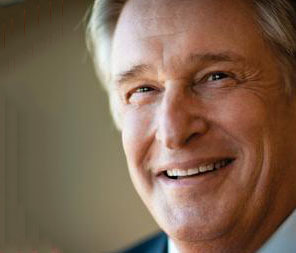 Enter to receive our FREE Patient Guide to LASIK!